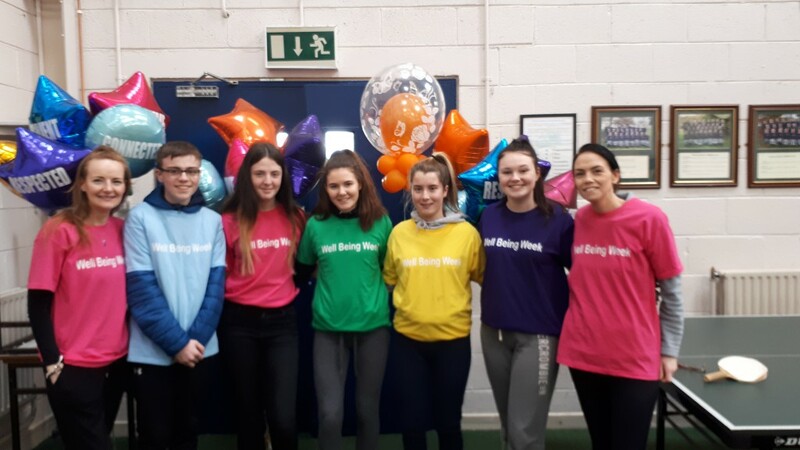 The staff and students of St.Paul’s Secondary School celebrated Wellbeing Week, 1st-5th April by participating in a number of initiatives focusing on wellbeing throughout the week. 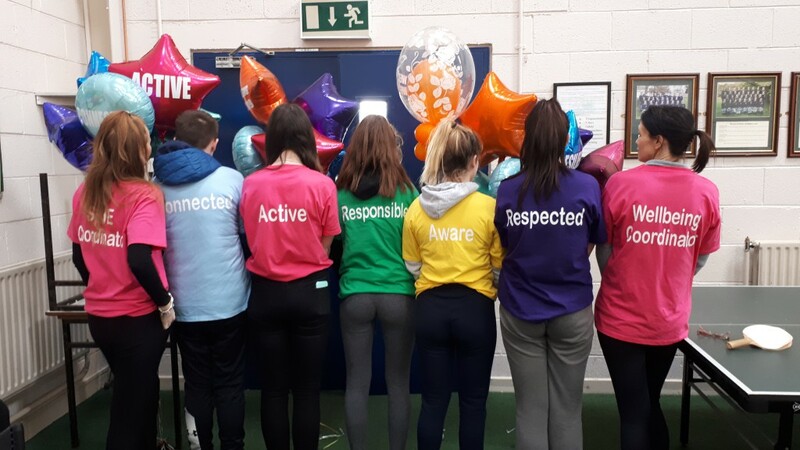 At the beginning of each and every day, an announcement was made by members of the wellbeing committee, informing students about the six indicators of wellbeing; aware, active, connected, responsible, respected and resilient. 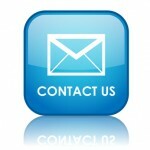 A wide variety of initiatives were held for students throughout the week. 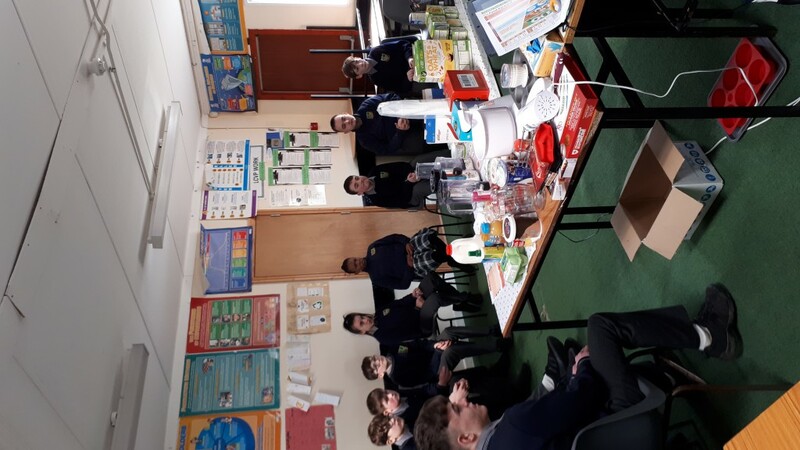 SuperValu Monasterevin kindly donated fruit and yoghurts to support our wellbeing week, those attending the breakfast club enjoyed fruit skewers and smoothies. 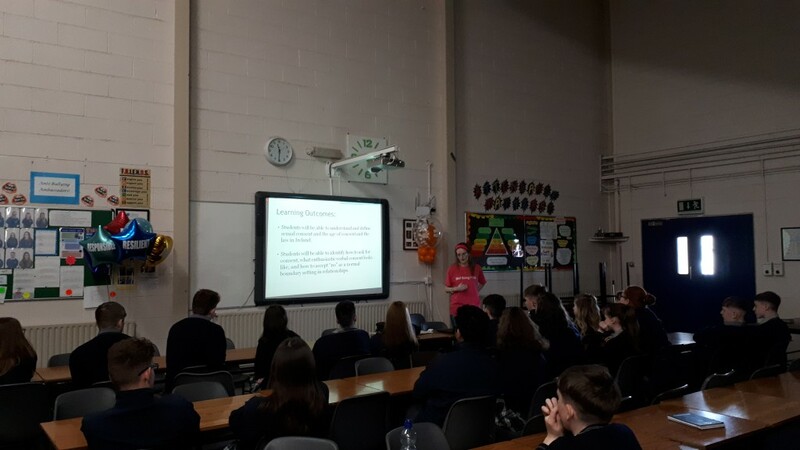 Students attended workshops delivered by Ms.Murray and Ms.Whelan, focusing on the six indicators of wellbeing. J.C.S.P. students participated in a workshop and food demonstration. T.Y. 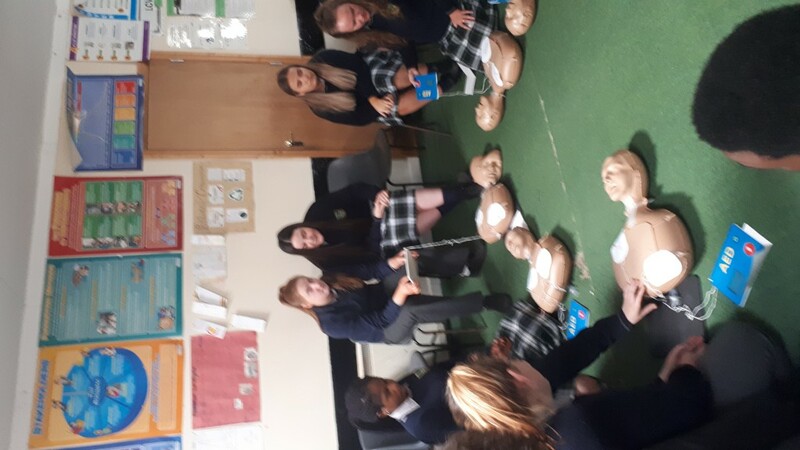 students enjoyed guided meditation thanks to Ms.Murray, and 5th Year students received training in hands-only CPR in conjunction with the Irish Heart Foundation CPR4Schools Campaign. 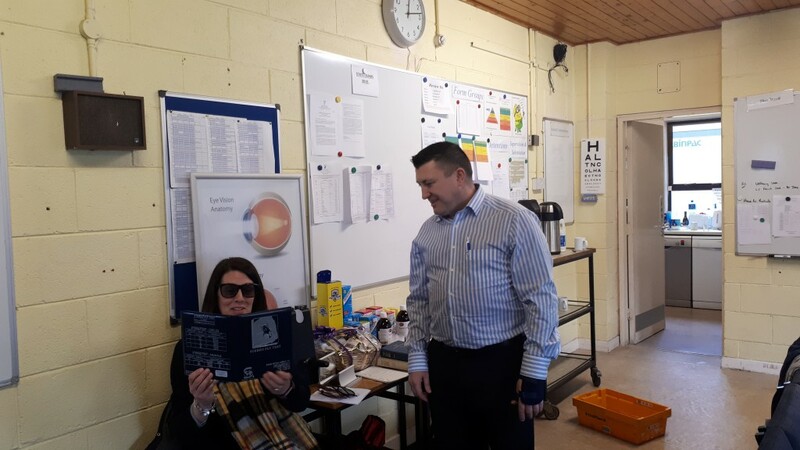 The staff of St.Paul’s also enjoyed staff initiatives. 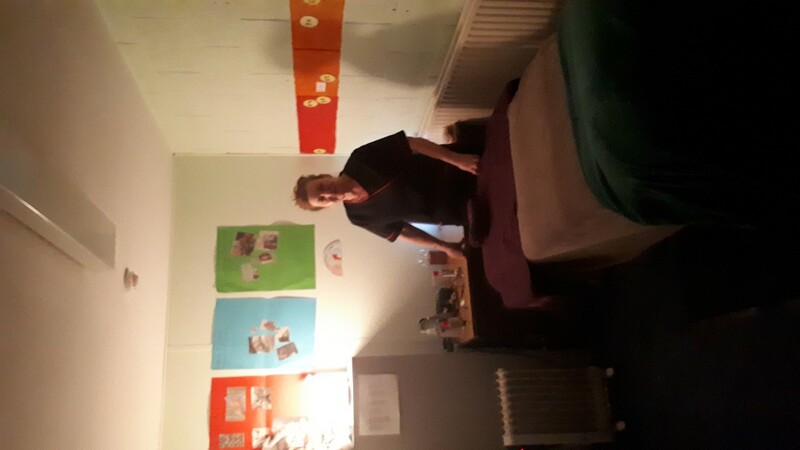 Staff were treated to an Indian Head Massage by SNA Jackie Dunne during their time off. 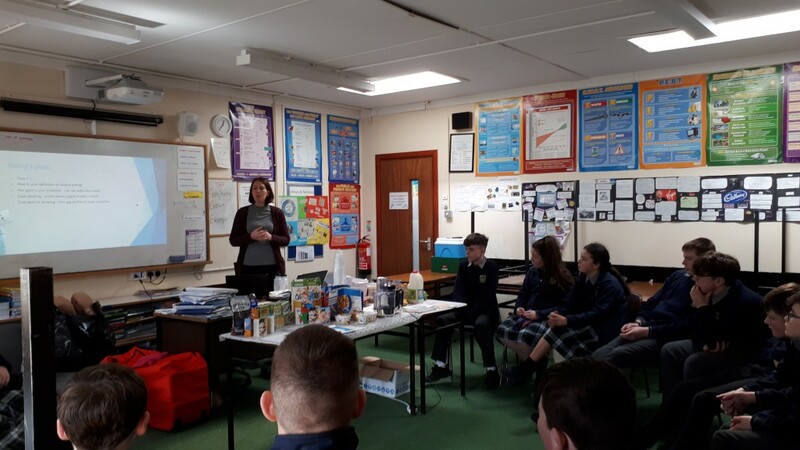 Laura Mahony, Performance Nutritionist for Connacht Rugby, visited the school to promote healthy eating, and McGreal’s pharmacy Monasterevin visited the school to provide a pop-up pharmacy and staff health check. 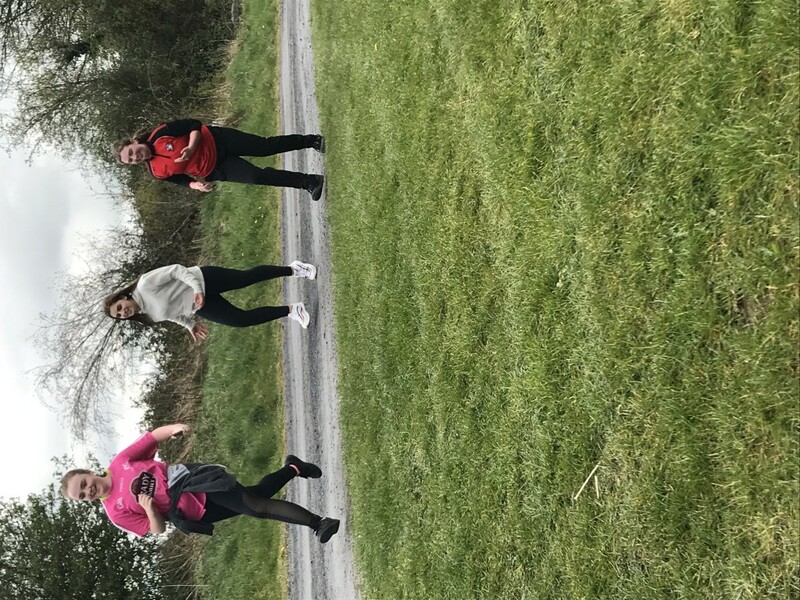 To conclude the week, staff and students participated in a 3k FunRun/Walk. All in all, it was a very successful week of awareness, enjoyed by both staff and students alike! 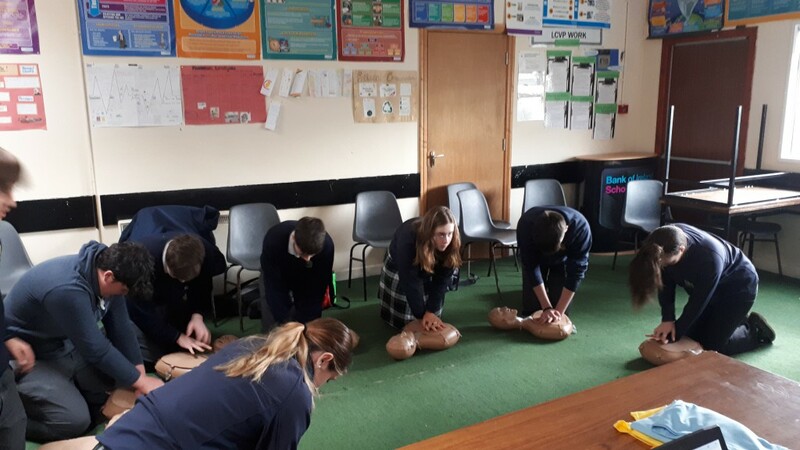 A special thanks to SuperValu Monasterevin, McGreal’s Pharmacy, Laura Mahony and Jackie Dunne. 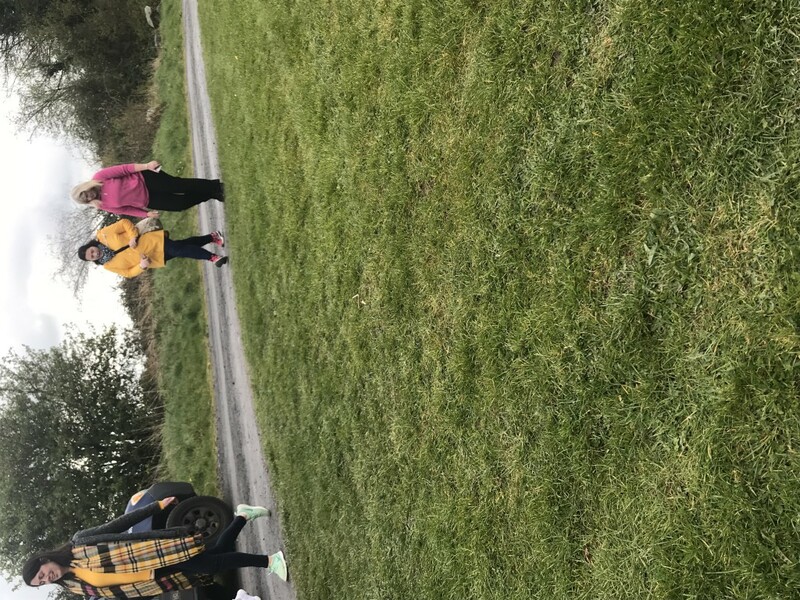 We would like to thank the Wellbeing Committee (Ms.Knight, Ms.Murray, Ms.Whelan, Erin Meridith of 6th Year, Katie Walsh of 5th Year, Ben Guinan of T.Y. 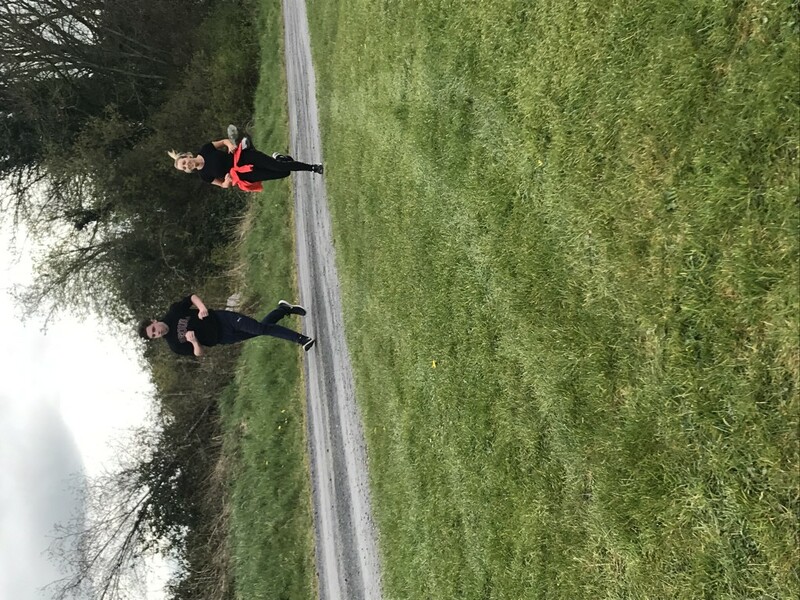 and Hollie Gordon and Jack Knowles of 2nd Year) for all of their hard work, and to all staff and students for participating. 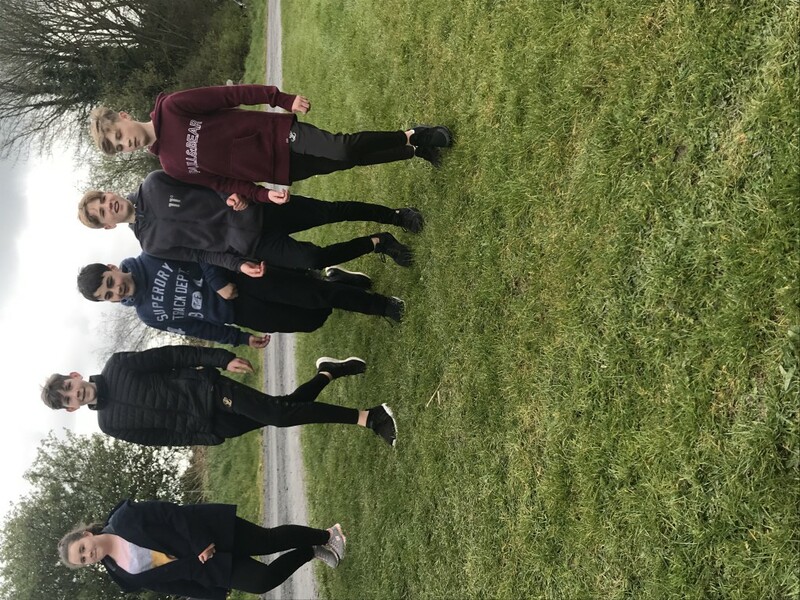 St. Pauls Monasterevin recently held a 3km fun run/walk as part of our Wellbeing week in school. 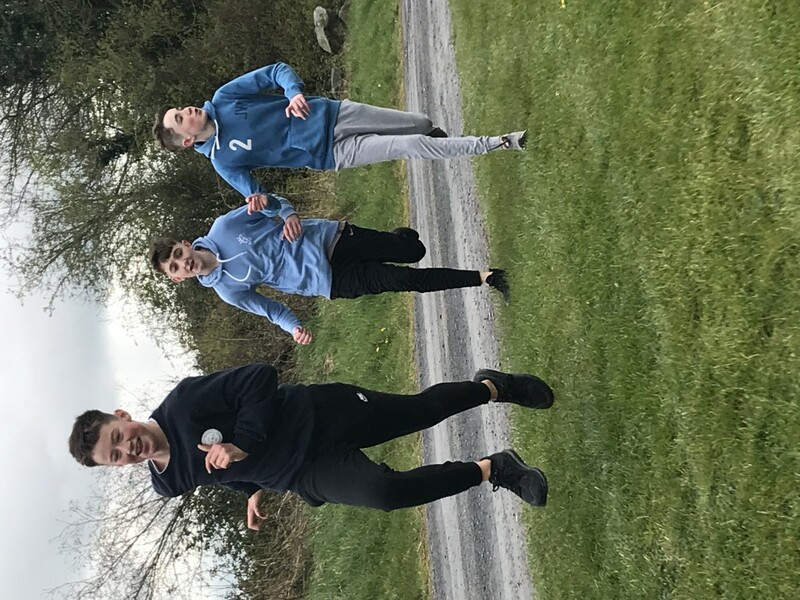 The race focused on the Be Active indicator which is part of the new Junior Cycle Wellbeing program. 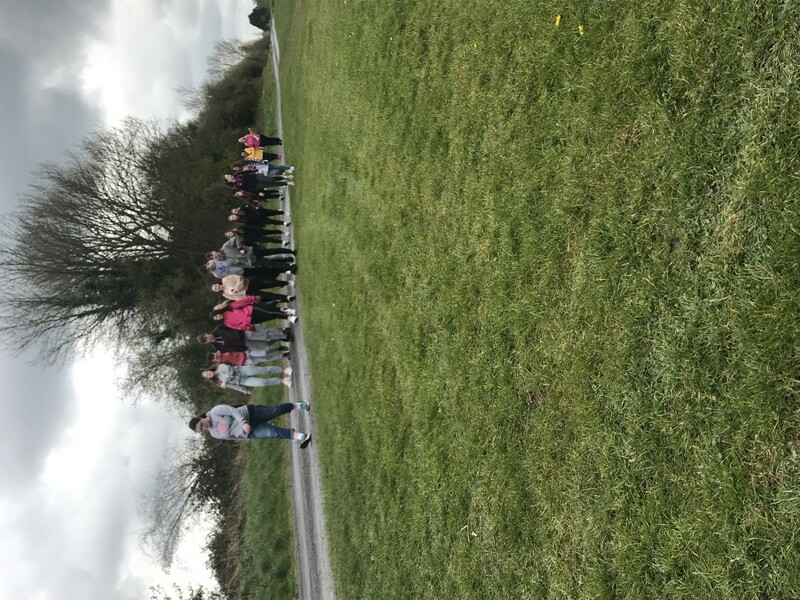 The funds raised from the event with go to Monasterevin Youth Group and Wellbeing within the school. The event was a huge success with both students and staff all taking part. The run took place around the beautiful scenic area of the canal. 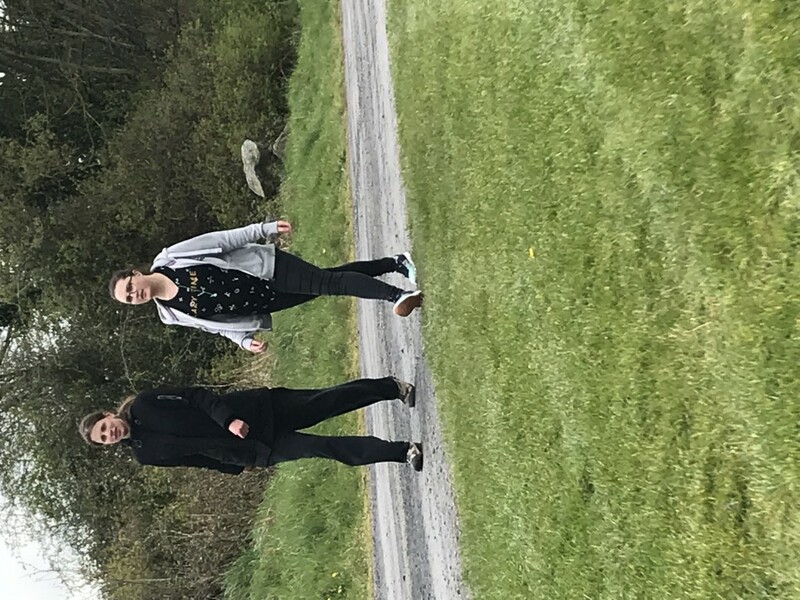 The weather was also very pleasant and was a loving day for a run/walk. 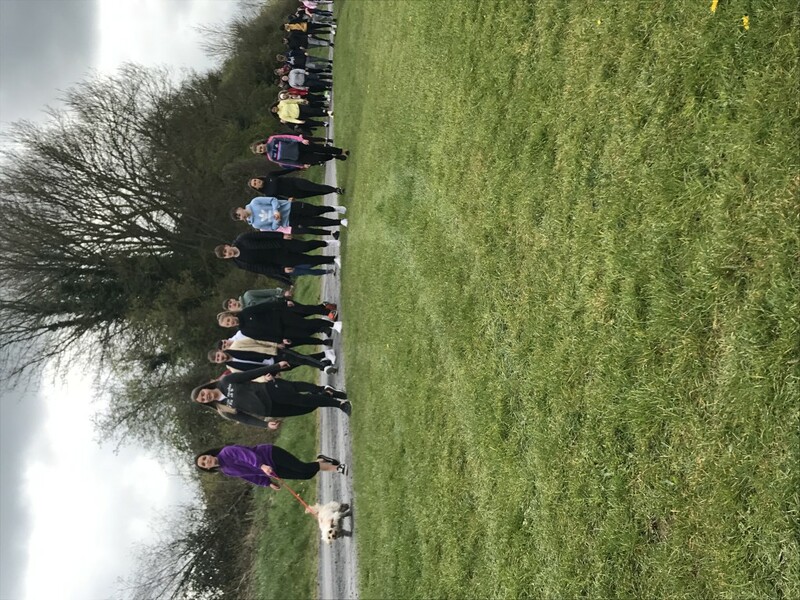 Congratulations and well done to staff and students who took part in the run. 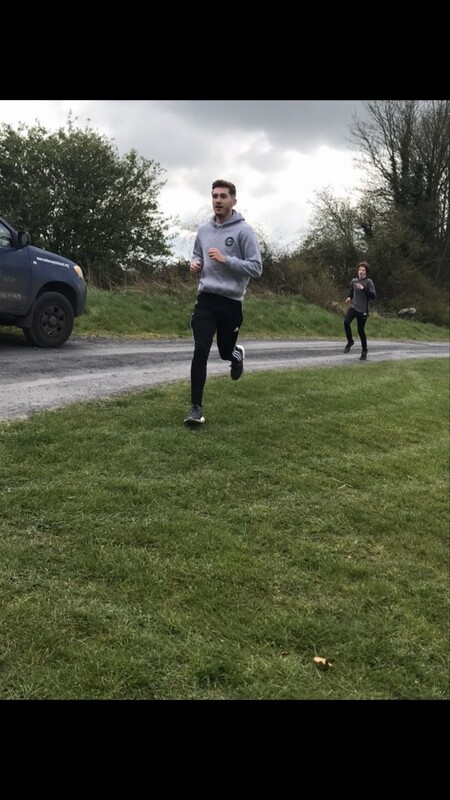 Particular well done to Jack Donnelly who came 1st overall. 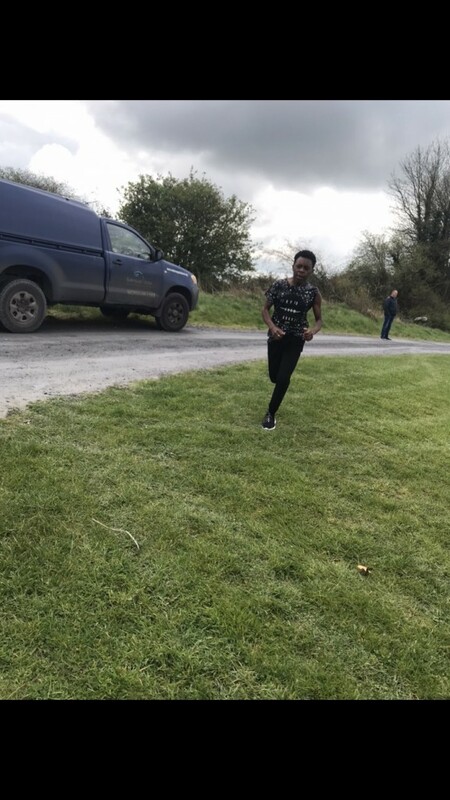 A big well done to Lucky Mahlelala, Darcie Murray, Kate Connolly and Andy Murphy who finished 1st in their respective groups. 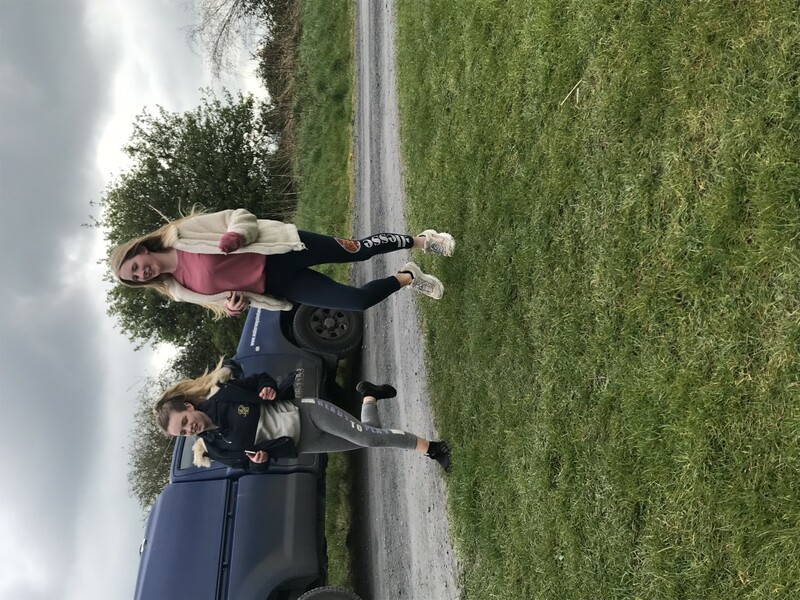 Also, well done to all the students who received an Easter egg for finishing in the first 40 places. Overall, it was an extremely enjoyable event, well done to all involved.